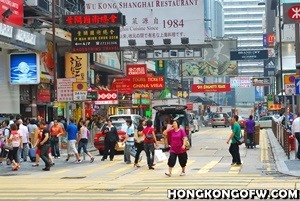 As we all know, Hong Kong is a captivating country with a deep history behind its radiant beauty. 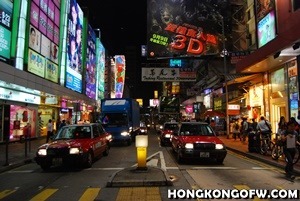 There are many tourist spots and attractions in Hong Kong that one day is not enough to visit all. 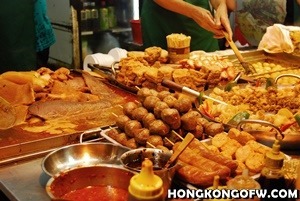 Drop by at the Po Lin Monastery if you find yourself in Hong Kong. Why? Because of the world famous Big Buddha, which literally sits on the mountain. 1. 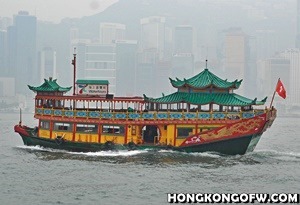 The Po Lin Monastery can also be found here. Tucked away in a remote mountain, The Po Lin Monastery is one of the top tourist attractions in Hong Kong. 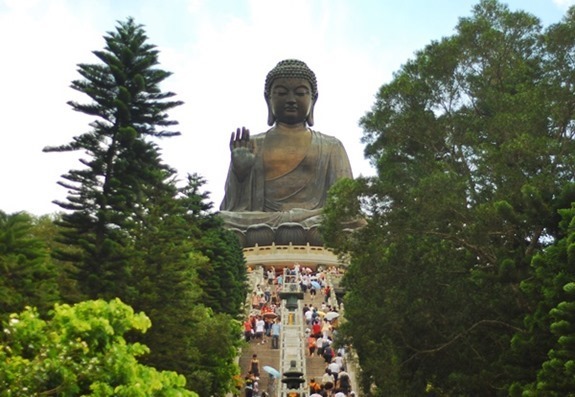 The Po Lin Monastery made it to the global limelight when the huge and one-of-a-kind Tian Tan Buddha statue was finished in1993 in which the Chinese reckon as the day of Buddha’s enlightenment. By the time the statue was completed, Buddhist monks from all corners of the world were invited to the opening ceremony. 2. Entrance fee is affordable. The Po Lin Monastery and the Big Buddha are open to the public between 10 in the morning until quarter to 6 in the afternoon. There is an admission fee if you want to go inside the Big Buddha, but the outer quarter of the Buddha is free of charge. 3. 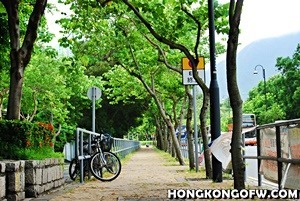 It can be reached through several modes of transportation including cable car. How to get there? Transportation can be a problem for tourists who are heading to this giant icon. Fortunately, visitors can reach the monastery by riding a bus or by grabbing a taxi. 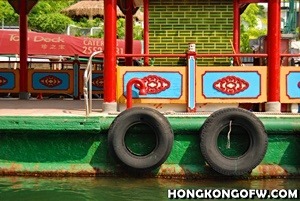 But first, you need to travel to Mui Wo via a ferry boat from the Outlying Islands piers in Central. 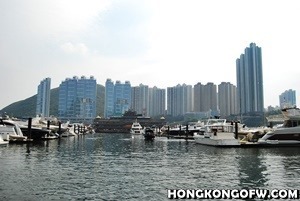 Likewise, you get reach it by traveling to the Tung Chung Station via the MTR or the cable car. There are bus routes that will drop by to the area. 4. It is the only great Buddha facing north. The statue stands at 34 meters high and it is also facing north as if looking over the Chinese people. It made the Big Buddha unique since other great Buddha statues face the south. It weighs for over 250 metric tons and was constructed with 202 bronze pieces. This majestic bronze Buddha has drawn people in and out from all over Asia even across the globe. There is a strong steel framework inside to support the heavy load of the statue. The figure of the Buddha can be seen across the bay from as far away as Macau on daylight. 5. The Big Buddha’s hands has its representation. Upon closer inspection, the Buddha’s right hand is raised, thus it represents the removal of affliction whereas the left hand rests open on his lap in a gesture of generosity. 6. It is located on the highest peak which requires hundred steps. 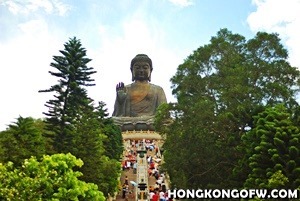 If you wish to see the Buddha, then prepare your legs as you have to climb 268 steps to reach the Buddha and there are paths that are handicapped friendly.